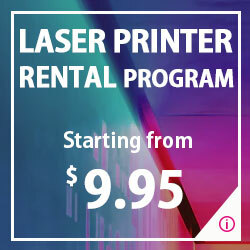 Inkjoy specializes in renting, selling, and servicing copiers, printers throughout the greater Los Angeles area. 잉크젯 프린터 완전 초기화 하는 방법을 안내해드립니다. 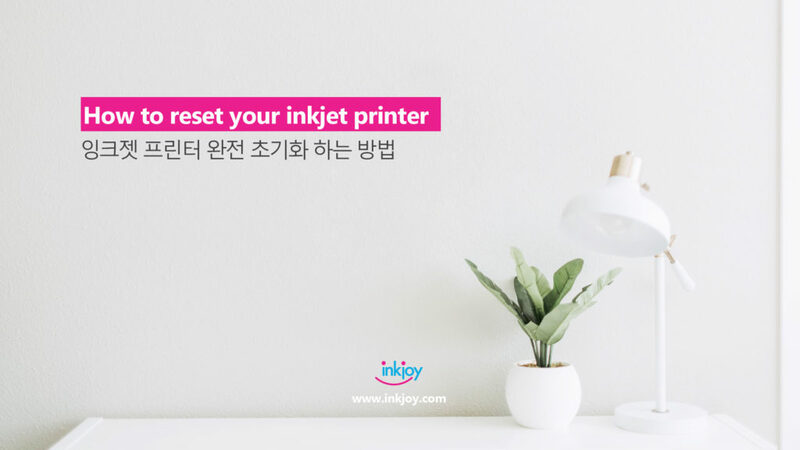 Inkjoy | Total Office Printing Solution, Printer rental, Copier rental. 잉크, 토너, 프린터 구매! 아마존보다 싸다! Inkjoy is a dedicated Federal Government and LAUSD certified vendor providing convenient printing products and services at greatly discounted prices. © InkJoy All Rights Reserved.